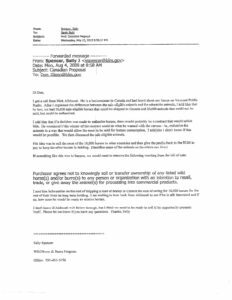 #1 on THE TRUTH – BLM FOIA records reveal that BLM Marketing Specialist Sally Spencer was willing to sell 10,000 wild horses to someone in Canada for slaughter, and she also suggested the need to change wording on the Bill of Sale to be able to sell to slaughter. To learn more, the late Dr. Patricia Haight filed a Freedom of Information Act request and received records that included teleconference notes between a “team” of BLM employees who talked about slaughtering wild horses. 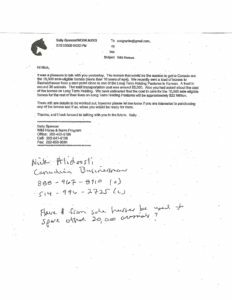 Cindy MacDonald (American Herds blog) posted these documents and you can read them HERE. I read the entire White Paper and all the FOIA’s the day you released it, staying up until the wee hours navigating back and forth between the documents. I applaud your efforts in compiling all these crucial documents. This Truth Series is a great way to present the facts to the public- concise and easy to read. Great idea! It’s difficult to comment (without using four-letter words) on Sally’s conspiracy to sell thousands of OUR wild horses to slaughter. I do know that during these years, she not only received salary increases but also thousands of dollars in bonuses and what do you think those bonuses were for! At a recent BLM Experimental Stewardship meeting a former BLM employee from the Wild Horse & Burro Program stated that in Nevada ONE Mountain Lion was reported to have killed 22 Foals in 11 months. Do you have a link for this? Hope so! This sort of loss is completely natural and normal but hardly ever credibly documented. Please post a link if you have one. 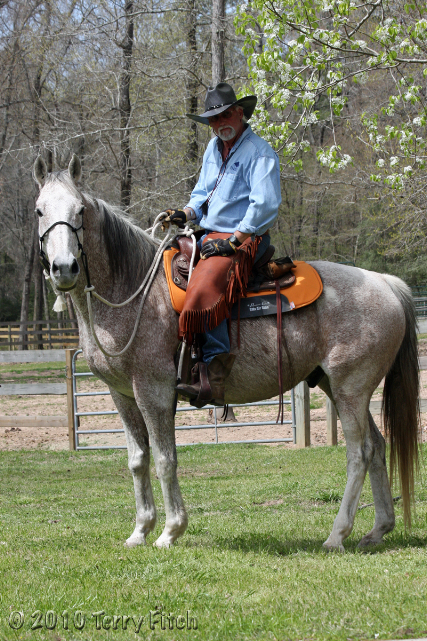 IcySpots, I heard the man say it when I had joined in on a BLM ESP teleconference. I have it in my notes but it probably won’t show up in the official minutes of the meeting. This information you have been keeping secret is in fact the Reason for a Federal Suit. It needs to be brought to a Judges attention these inter office emails bartering to sell when they are supposed to Protect Wild horses. Bartering and negotiating sell to slaughter intentionally planning on deleting sentences to make it legal by ommission. Come on. What will they do with all the Dead horse bodies? Seriously, well it’s illegal to use them for Commerical slaughter if they were not processed in an Actual facility arriving Alive! Seriously? I know you said a lawsuit may not be the route however, there’s plenty of suits that need determined. First the Veterinary Journals need sued and the term euthanasia in relationship to horses redacted. The term is for private use which euthanasia was prescribed to…..Commercial slaughter is Not inclusive and they need to remove it. Why? Commercial slaughter starts with a purchase to Kill and is sell Commercially. Veterinarians are hired to inspect at plants as Veterinary Inspectors and Not as A private Veterinarian. That’s all Commerical use only. The language needs corrected. 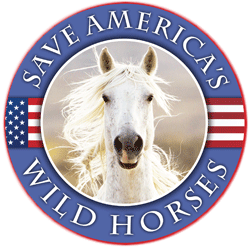 The second, the lies in many articles everywhere including the Associated Press including the article Stating the Bureau has No intention of killing 45,000 horses and dismissed it as fake news to mislead the public that’s worth suing over. The fact you have evidence dating back years and all the articles they have expressed desire to Kill protected horses and then denouncing it publicly as fake then bringing forward to Congress and this email alone exposing their rampant lies. The fact is, we need to have a judge hear and read the truth. 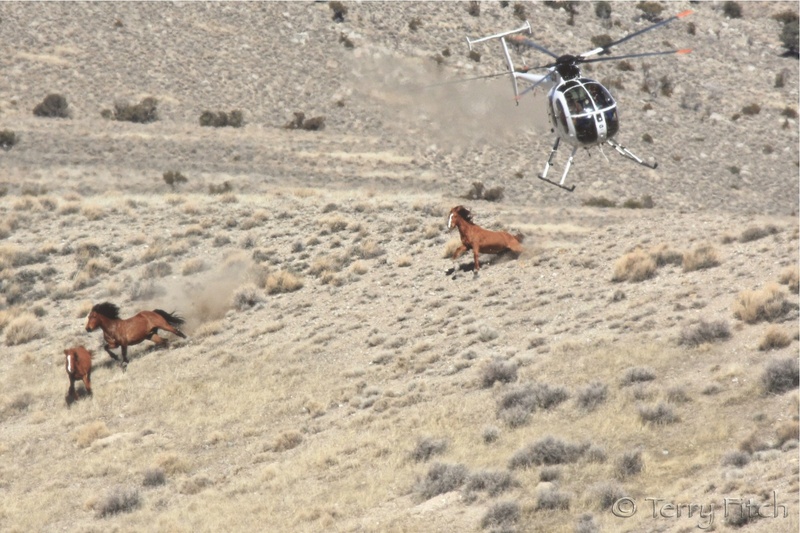 The BLM is attempting to Kill our wild horse population nmbased on lies. The white paper is your evidence. There’s conflict of interests. AS well. I bring this up again, it will help us stop this and save the Wild Ones. The fact there is a 3 strikes policy holding these horses deliberately from being adopted, there needs to be time to implement a 365 day a year Adoption policy. This would help find those adopters they claim are Not out there. This is really important to prove were on the right track in saving these animals. They aren’t trying to adopt then lying about the programs failure. PLEASE listen to what I am sayinv, these horses never get a chance and more so will never be released at this rate so in order for them to foresee a solution 365 day a year adoption is best. PLEASE consider this is an opportunity to change the course of these arguments. These slaughter plants are Murder. They intend to transact these horses into oblivion. We need to explore every option to resolve this. These plants are devious. Why hasn’t their been any attempt to end the Burn’s Amendment, that was never codified by Congress? That in and of itself would certainly be illegal wouldn’t it? Not understanding why that was not attempted right away, which would have removed BLM/DOI the ability to justify killing these animals. Exactly. All advocacy groups should be demanding that the Burns Amendment be changed to end it. Is there anyway to start a legal proceeding to do just that Debbie? I would think if a reasonable federal judge, say in the Ninth District (Mr. Wagman would know this info) could see what we see is wrong with the illegality of this Amendment, we could get everything stopped until the Court reviewed this question. I have an idea to get more info out to everybody if you are interested. But would not want to reveal this info to the folks who are actively watching this page. Can you send me an email where I could give that info privately? 🙂 Looking forward to reading! Why doesn’t Congress investigate this? Or the Attorney General? Seems like there’s enough proof to investigate. Agree – I sent the White Paper to my two senators along with a note asking for a congressional investigation. You may wish to do the same. http://elkodaily.com/news/local/wild-horses-fate-to-be-decided-in-us-house/article_4d6a441e-a84a-5ea5-b771-ae3e87d29b4e.html. Please talk to this guy bc he’s still using propaganda and please comment on this article. KEEP THE HORSES VOICES RAISED ONLINE. PEOPLE ARE READING IT INCLUDING CONGRESS.